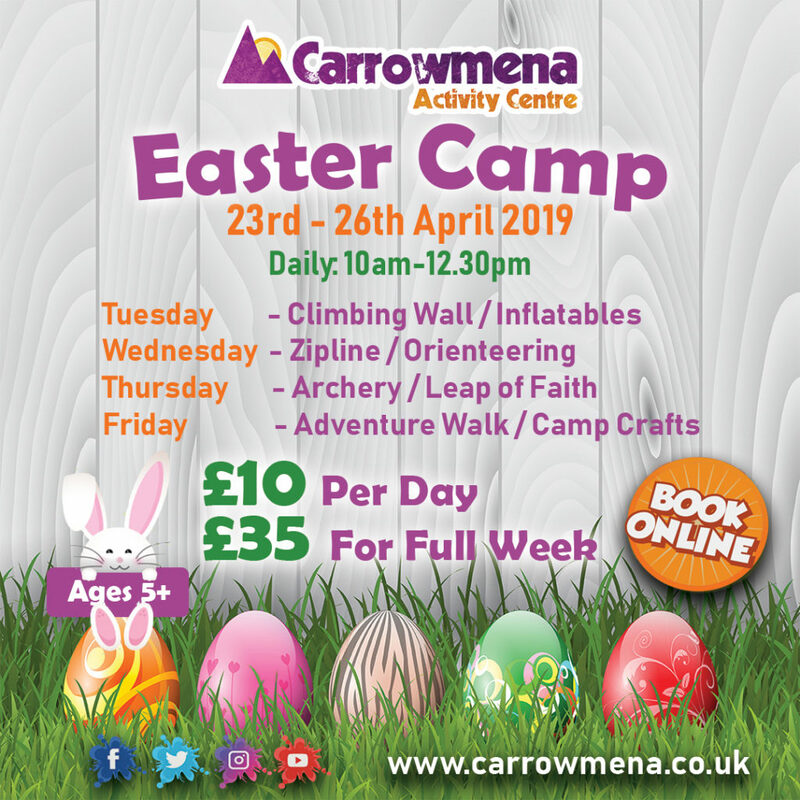 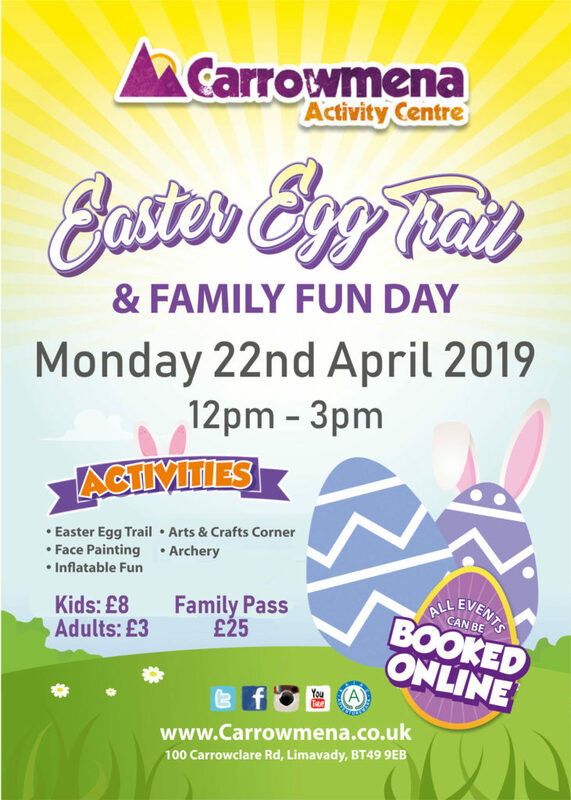 Keep them entertained this Easter with a Daily Easter Camp at Carrowmena! 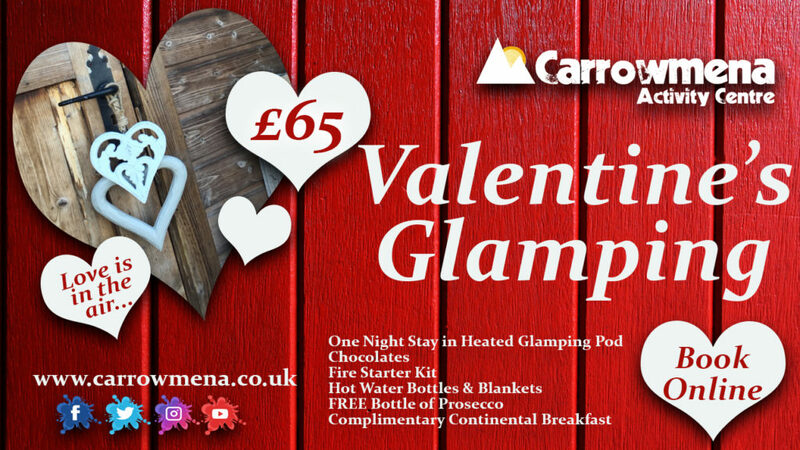 … Or Create Your Own! 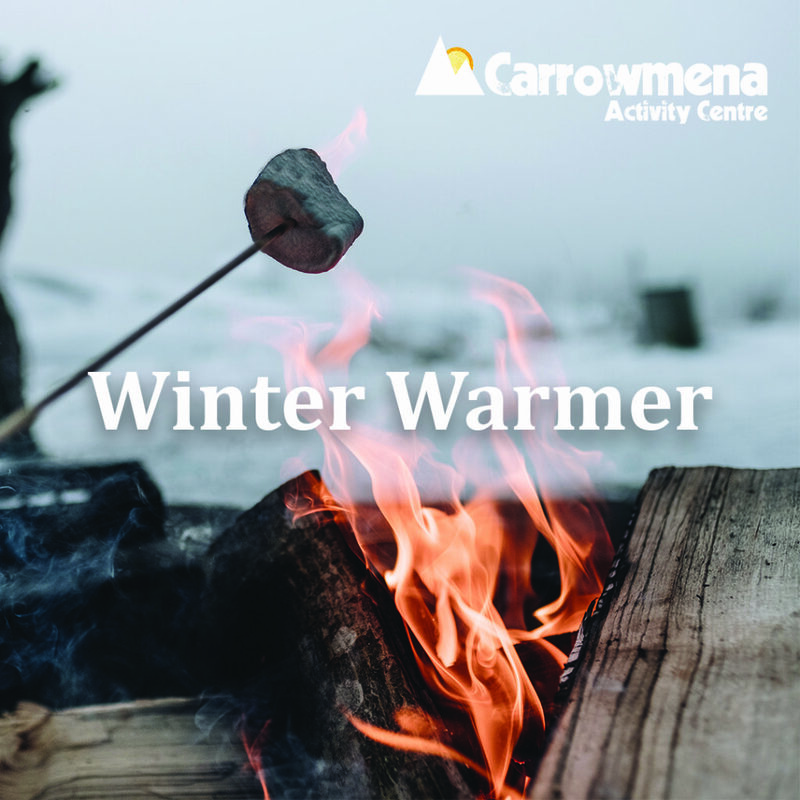 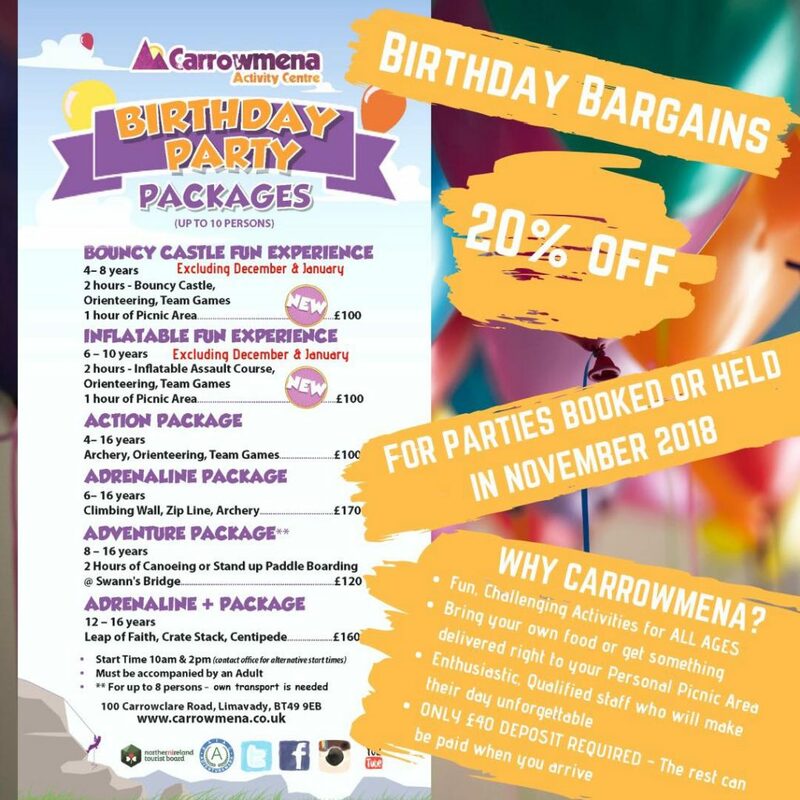 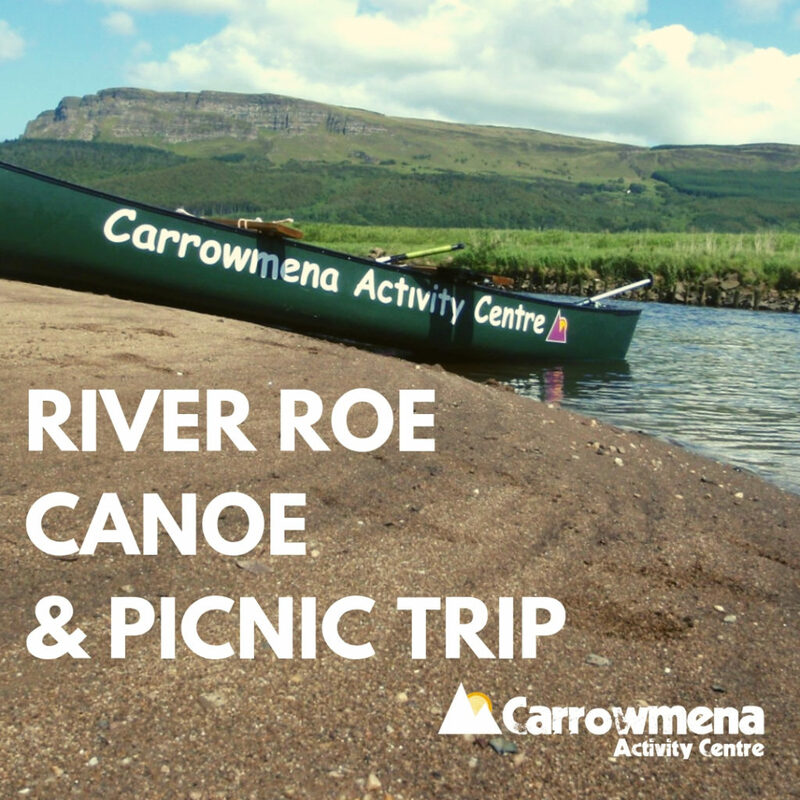 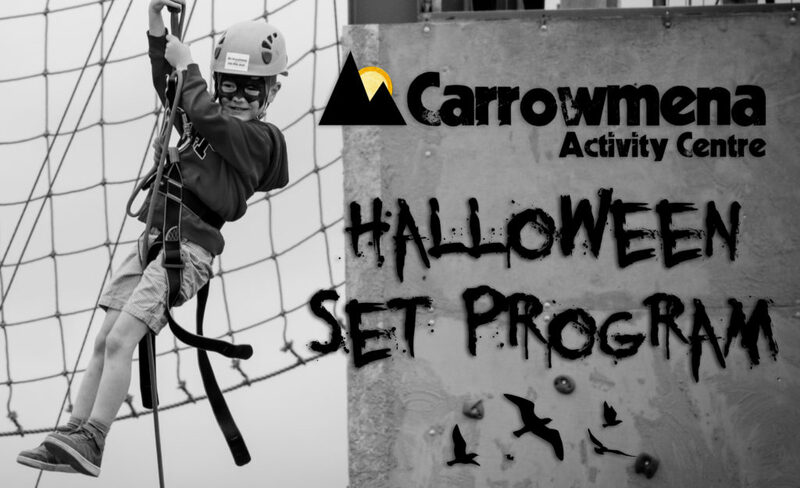 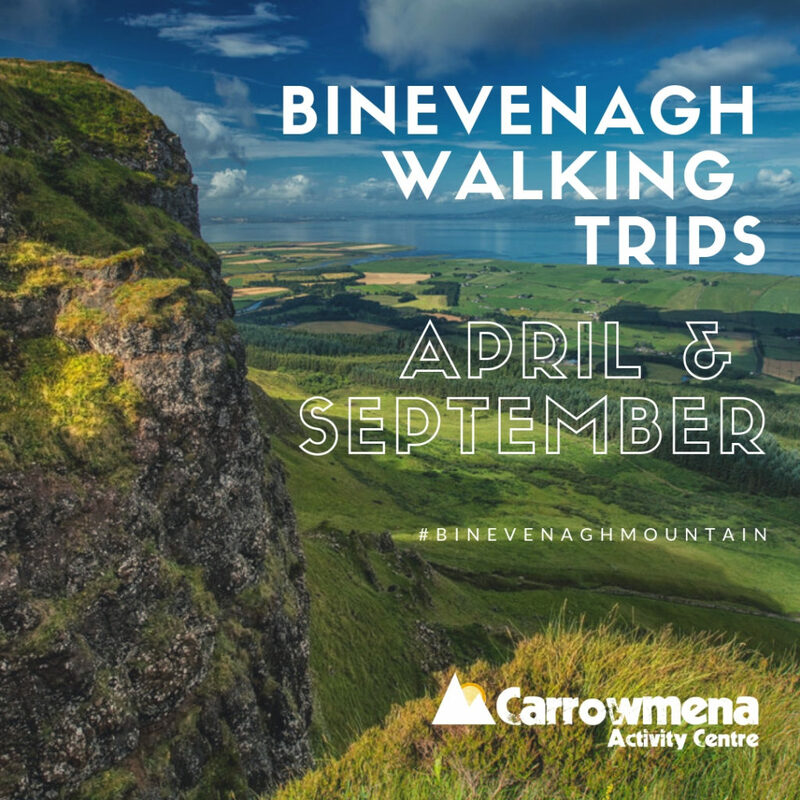 Carrowmena will be running a Set Program of Activities over the Halloween Holidays! 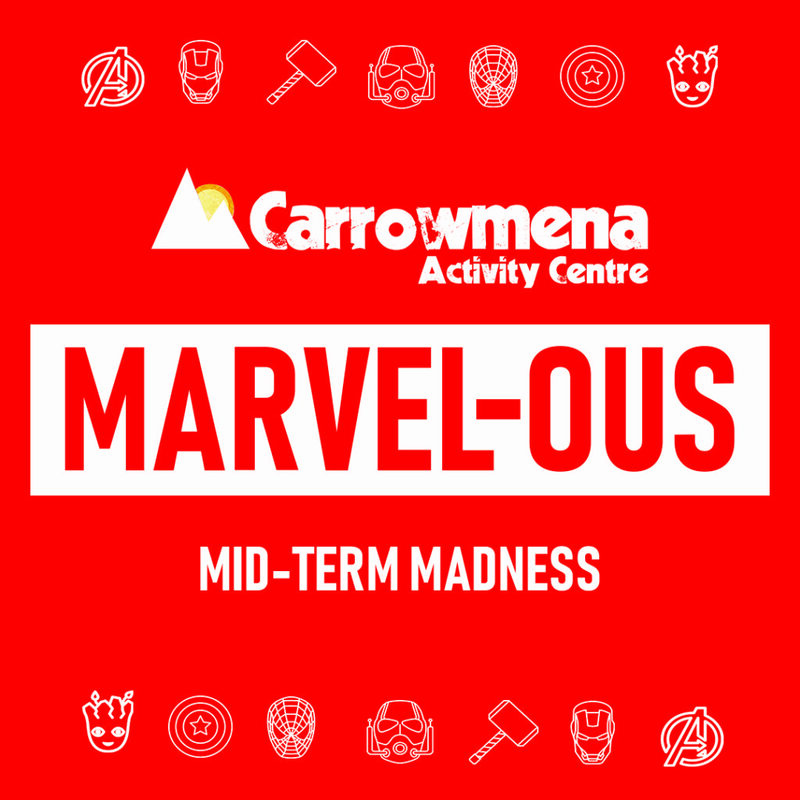 Keep your spooky little ghosts entertained!